Are you looking for a LED profile? Look at this LED profile built-up 1m long 12mm wide with plexi 12mm high! This LED profile can be built-up! 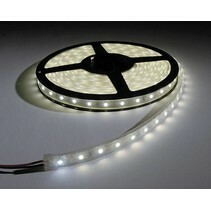 Does this LED profile built-up 1m long 12mm wide with plexi 12mm high fit with your LED strip? Continue reading then. This LED profile built-up 1m long 12mm wide with plexi 12mm high is the variant of the other built-up LED profile. This one is 12mm high. This LED profile built-up 1m long 12mm wide with plexi 12mm high is available in 1 m length but you can contact us if you want longer pieces. This can be used for inside and outside. For outdoor use, it's better to choose water resistant LED strips (IP65). 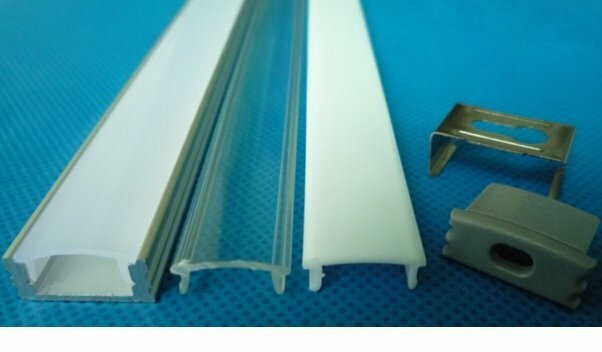 This LED profile built-up 1m long 12mm wide with plexi 12mm high with plexi is very useful to install your ledstrips in an esthetic way but also to cool your ledstrip enough. The aluminium will ensure that the warmth will be more divided. Installing ledstrips without this LED profile built-up 1m long 12mm wide with plexi 12mm high can cause problems of warmth and as a consequence, ledstrips might become defective. Look at the related ledstrips for this LED profile built-up 1m long 12mm wide with plexi 12mm high. 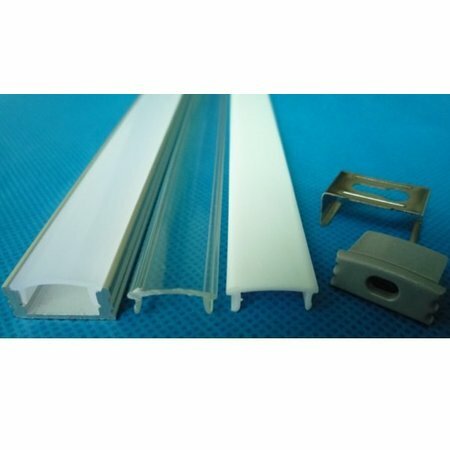 In addition that this LED profile built-up 1m long 12mm wide with plexi 12mm high is useful for your LED strip, we guarantee a good after sales service. You will be informed about the status of your order. After payment, we treat your order. Once that the LED profile built-up 1m long 12mm wide with plexi 12mm high is in stock, we will inform you about your order. Do you have more questions about this LED profile built-up 1m long 12mm wide with plexi 12mm high? Contact us via phone (+32) 57 466 866 or via mail (info@myplanetled.com).